Remarkable 116 acres just south of Charlevoix. Lake Michigan views from several acres of the property. 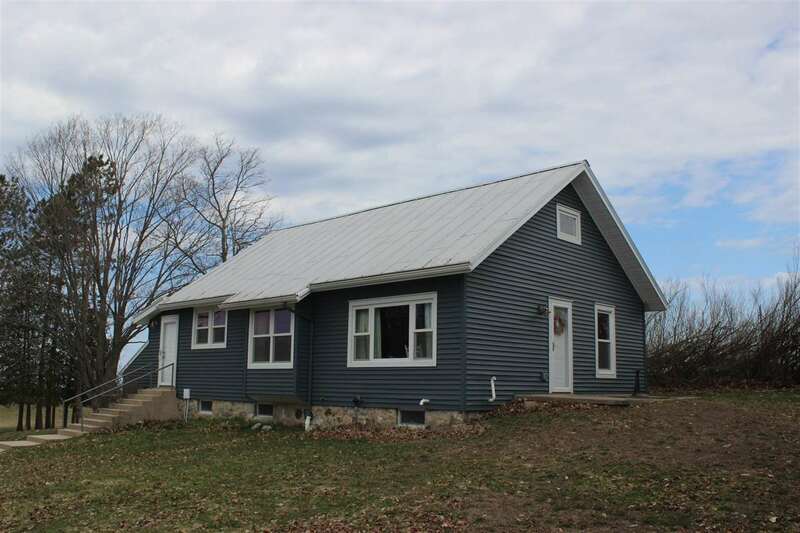 Many deer and wildlife, custom roads through property, food plots, tilled land, wooded acres and a nice stream completely redone home, and barns, storage area and work shop. This is a one of a kind property..